As promised, the face unlock feature that first launched with the 5T and then came to the 5 is now available in the 3/3T's beta. Also, the new OnePlus Switch app that got released in December as a beta is included, allowing you to easily switch between OnePlus devices. Other changes include support for Airtel VoLTE in India and an updated launcher. It's not clear whether this beta removes the HydrogenOS clipboard "feature" that caused a lot of confusion last week, but technically it should. 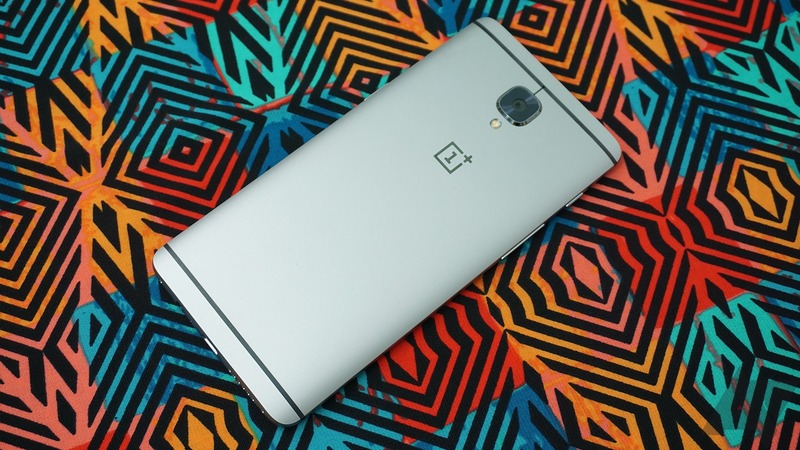 We've reached out to OnePlus to make sure of that and will update this post once we hear back.